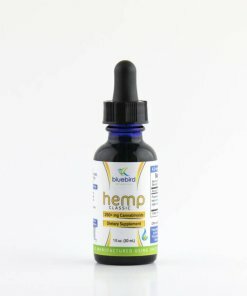 Hemp Signature blend includes our hemp extract, wildcrafted frankincense carterii CO2 extract, and cold pressed black seed oil. 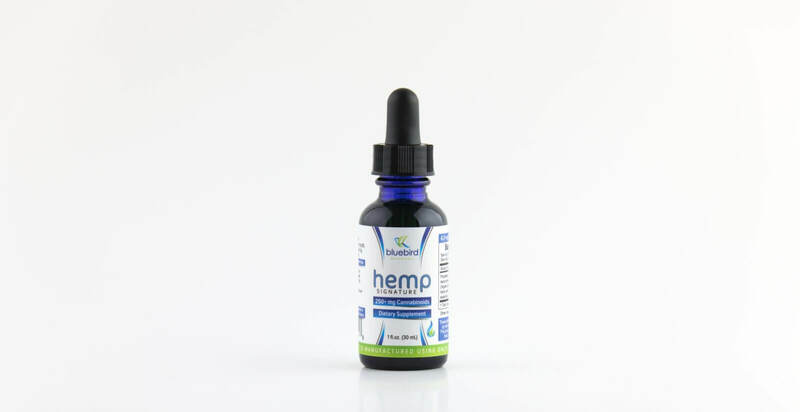 Extract of agricultural hemp high in naturally occurring cannabinoids, terpenes, flavonoids, aldehydes, ketones, vitamins, trace minerals, omega fatty acids, protein and more. The resin from the tree is collected and an oil extraction is performed to acquire a concentrated array of terpenes/aromatic phyto-chemicals. Frankincense is used for general wellness. We highly recommend researching Frankincense through respected websites dedicated to sharing the most comprehensive and honest understandings of Frankincense. The black cumin seeds are cold press extracted to acquire the fixed, non-volatile oils. Black cumin seed oil is also used for general wellness. We highly recommend researching Black Cumin oil through respected websites dedicated to sharing the most comprehensive and honest understandings of Black Cumin oil. Best kept refrigerated (can be left out of the fridge, too). 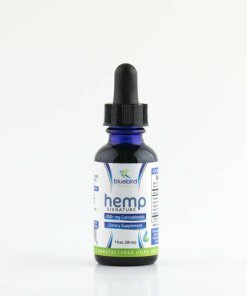 Most people swallow 15 drops or more, as desired. 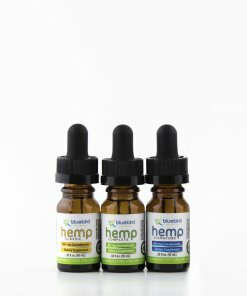 The amount of Hemp Signature Blend that people take on a daily basis can vary greatly. 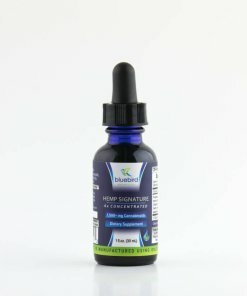 Hemp Signature Blend can be taken day or night, preferably after a meal.